PUBG is one of the hottest games on mobile right now, whether that is iOS or Android, and a new version of the game is causing quite the stir online right now. 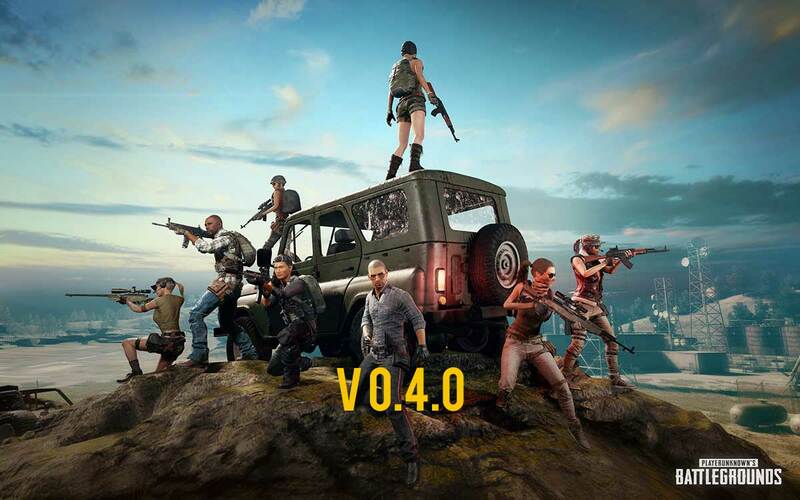 While PUBG version 0.4.0 is now available for everyone to play so long as they own an Android device, anyone who wants to play on iPhone or iPad is unfortunately stuck with an older release. The reasons for this are not being officially shared but according to one report, we may at least now have an idea as to what is going on. According to SNAKEeyes177, the game is currently working its way through Apple’s App Store review system, and while that’s happening, anyone who is playing on an Android device is not able to play with an iOS gamer. The reason? They’re both now running on different versions of the game. Until the 0.4.0 update rolls out onto the App Store, that’s a situation that is simply not going to change. Thankfully, speculation right now suggests that we may see the update this weekend, although the claim that micro transactions are causing the App Store holdup will be of concern to many. Currently, it is in review by Apple. As I am not a dev I do not know for sure. Speculation suggests that it’s still in review because of micro transactions. Android and iOS players cannot play together because Android is an update better than iOS. As speculation suggests yet again, the update will be available today (Friday) or this weekend. And that’s all we know! All this means that gamers will just have to sit tight and wait. We know the update is coming; we just don’t exactly know when! Fingers crossed for this weekend, at least.